If you or any of your clients has a mobile business, like plumbing service, landscapers or any business that is always on the move – we have good news for you. Google wants to help those who service multiple areas by showing their service area & business information on Google Search and Maps. You can enter the area you are generally in by submitting the list of zip codes on GMB. It simply starts with “Do you want to add a location customers can visit, like a store or office?” while creating your GMB account. 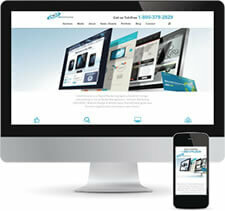 It will then show you options that are tailored to fit the needs of a mobile business. But in case you already have an account on GMB, you can edit it from the dashboard. The best part about this feature is – it allows the business owners to separately edit the storefront and service area. So, in case you have a physical location and also provide mobile services, you can highlight both on the SERP and Map. Just in case your address isn’t applicable to your business, you can simply clear it. But will there be any downside to it? These points might be able to answer your question. Clearing your address will turn your listing into a service area business which will remove the directions icon, remove the maps pin, remove the listing from the Google Maps API and hide your address from the public. If you’re a service area business and your address was automatically cleared by Google, don’t try to add it back. If you attempt to do so, you’ll be required to reverify it. In spite of your “missing” address, Google still knows where you are but they hide your address from the public. The old service area radius is replaced with a list of zip codes or cities. Rankings are still based on your address (whether you like it or not). If you move, you should add your new address back, re-verify it, then clear it. Otherwise, your ranking will be based on the old address. If you or your client’s business can benefit from the service area feature, make sure you read Google’s announcement & then head to this article for further explanation. Again, a piece of good news for business owners and agencies from Google. 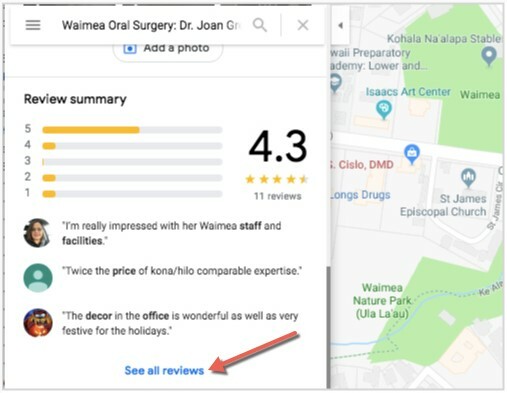 Google is now allowing business owners or those who operate it digitally to respond to reviews directly from the desktop. 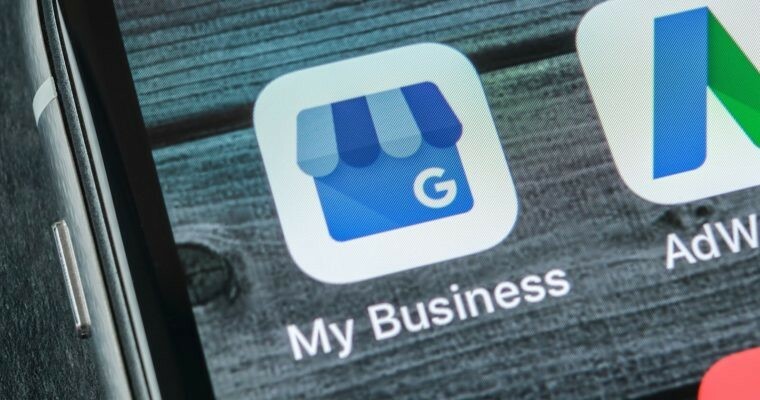 Until now, you had to open the Google My Business Mobile app to do so – which was troubling for some as many found the GMB app confusing. This new feature (which should be there from the very start) will provide convenience to agencies who have multiple listings to manage. 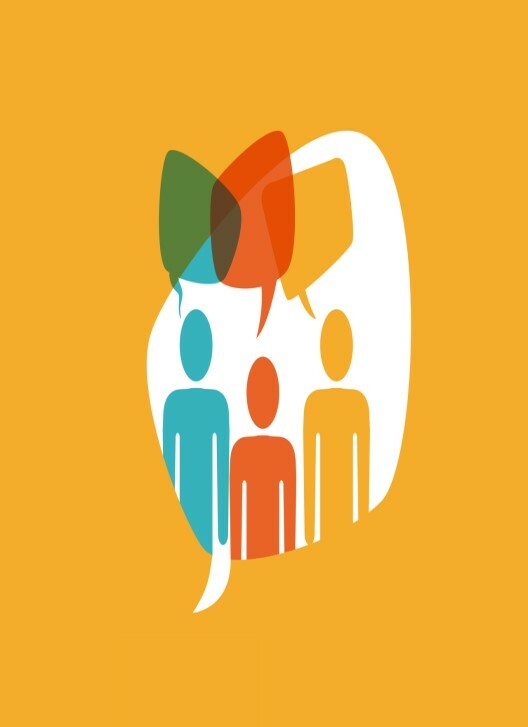 “We’re making improvements on how you can reply to reviews, and providing you with more information and tools to get feedback from customers. 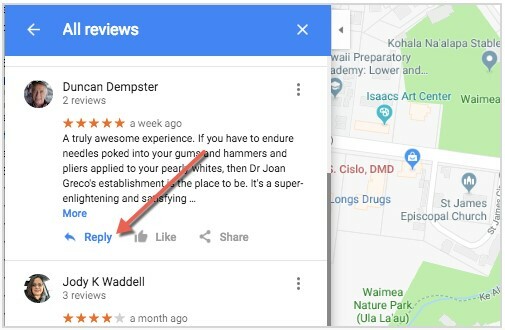 You can now reply to reviews directly with your business profile on Google Maps from your computer. Replying directly from Google Maps lets you manage your reviews without having to download the Google My Business app or open its homepage”. 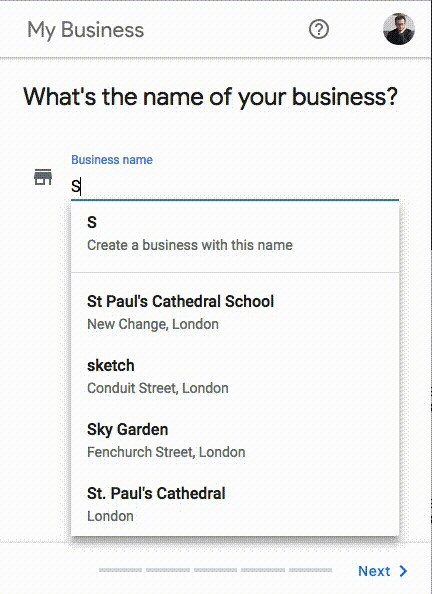 Just search for your verified business on Google Maps. When you see your listing scroll down until you see Reviews, then click Reply next to the review you’d like to reply to. We all know the importance of reviews and how it plays a crucial role. By allowing us to directly respond to them, Google provided the much-needed convenience. In case you haven’t seen it already, Google has released it’s guidelines on how to respond to reviews, especially the negative ones. Despite being one of the most important Schema markups, Google still hasn’t finished the reporting yet and are still working on some bugs. Be informed that not all websites have access to this new reporting, so if you haven’t found one in your search console, chances are you will soon be able to see it. Either “offers”, “review”, or “aggregateRating” should be specified. But when we tested the same URL on Google’s Structured Data Testing Tool, it did not display any errors, it just showed warnings instead. As you can see, the number of errors and warnings on the new Structured Data Product Markup reporting is staggering. But be careful of all the errors and warning emails that you might be receiving as they can be actual errors and not a bug. But you don’t have to worry about something that you can’t control like not having a review to add since Google is still working on the New Search Console and will likely fix the bugs very shortly. So if you see any errors and can’t find any solution to it, wait for it. Google will fix it out and we will notify you as soon as they do. 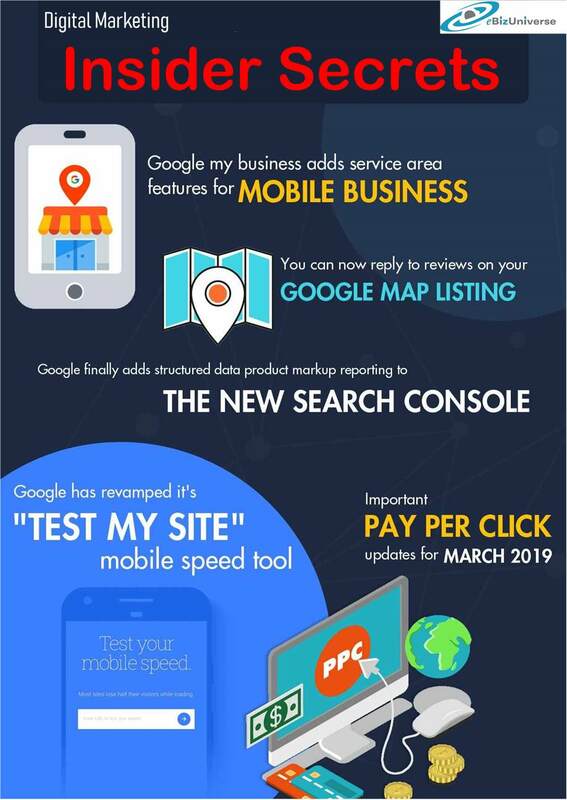 Google has recently revamped their Test My Site Tool that shows the average loading speed of your website on mobile devices along with a report on how to fix issues and make your website better. The biggest change here is they are now using a 4G connection to test the site speed instead of a 3G connection that they used earlier. 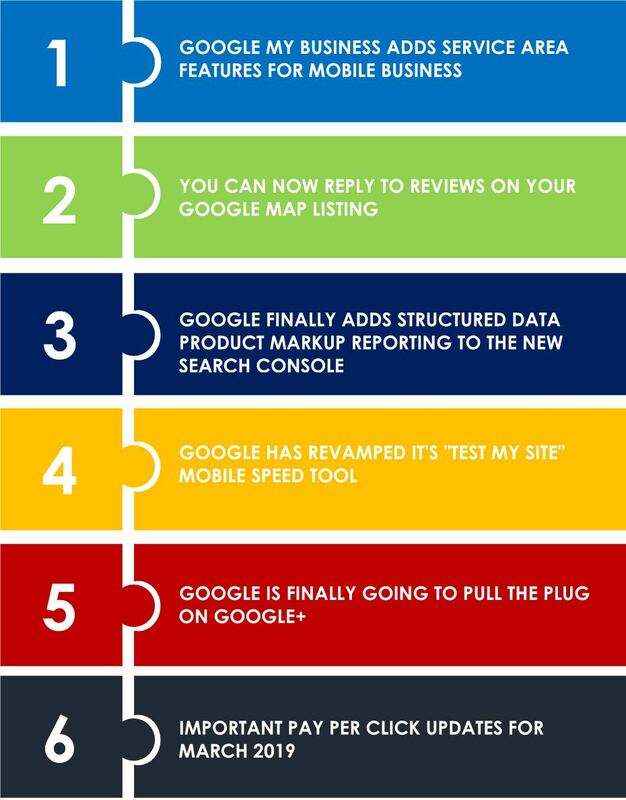 They have also added some new features, which according to Google, will help website owners boost their site’s performance. 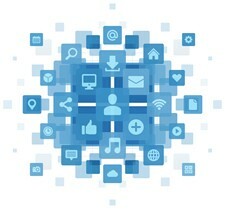 When it comes to the digital world, every second counts. Multiple types of research have confirmed that site speed directly affects the bottom line of your business. Hence, you want your website to load fast. Now that Google has revamped its tool and provides more meaningful insights, it’s easier than ever to understand the issue (if any) and fix it immediately. If you need any help, our experienced team will be there to assist you. Just connect with our support team with details. 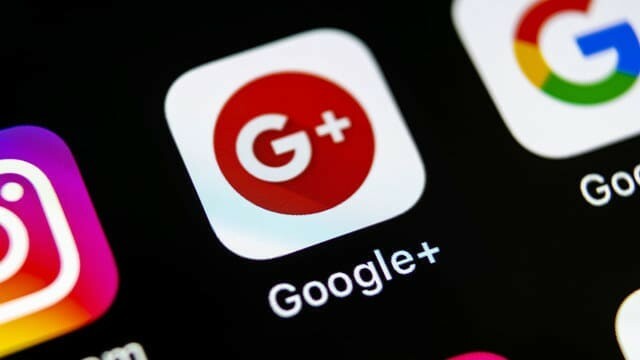 Google has finally decided to shut down Google+. Although they announced it last October, the last nail in the coffin will be put on the 2nd of April. Here’s the full FAQ in which Google provides details and updates regarding the shutdown. They have already stopped allowing people from creating new profiles from February and now it will be shut down for “Most” of the people. By most of the people, we mean those who don’t use the G-suite. Google is still somehow trying to milk Google+ (can’t blame them though) and add it to the G-Suite. According to Google, it will be like a private & secure social network where the team can share ideas, projects, and updates in real time. Be informed that your photos & videos on Google Photos will not be deleted. And if you want to download the data from your Google+ account before Google shuts it down completely, click here. Take note that downloading your data doesn’t delete it, so here’s where Google provides Instructions for deleting your data. Make sure you download all your important data from Google + account, including data on album archives and pages. De-activate any auto-post settings for Google+ in your WordPress plugins. 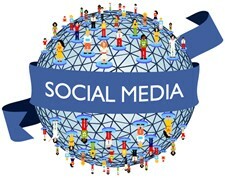 Remove any schema markup that is linked to your Google+ identities. Questions about Google+? Contact us! Google ads will stop supporting any longer position metrics from September. You can now add more text in call only Google Ads. 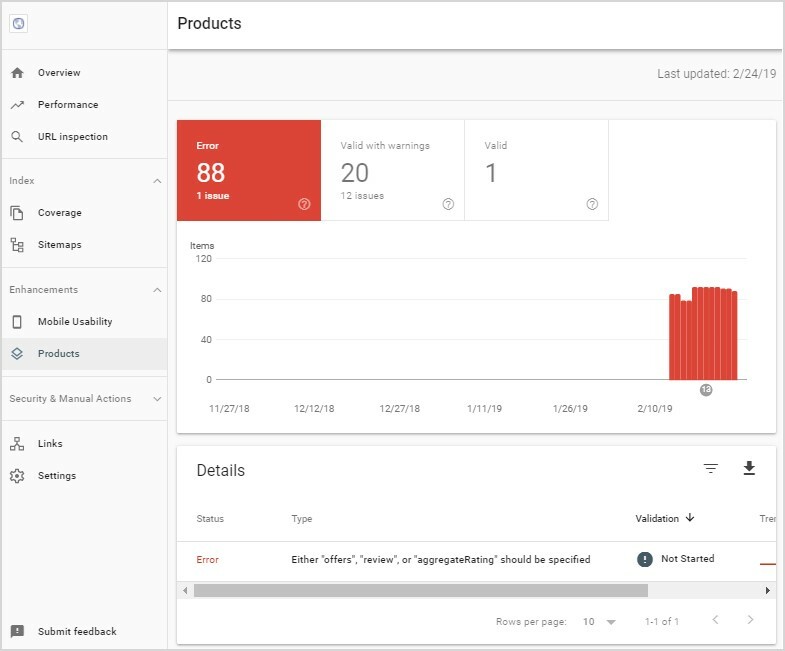 Google has added video assets, detailed performance reports and strength scorecard in Responsive display ads. You can now view predefined reports directly on the section you are navigating. Expanded Text Ads are still beating Responsive search Ads with huge a margin. Give this article a read if you can’t decide between Daily Vs Lifetime budget on Facebook Ads. Deciding the right Call to action is crucial to the success of your PPC campaigns. Here’s how you can craft compelling CTA. Facebook has achieved a milestone which till now only belonged to Google. Reaching 2 million active advertisers. However, Google is far ahead in the game right now. Are your YouTube Ads not performing well? This article might help you. Google Ads shopping campaigns continue to expand. 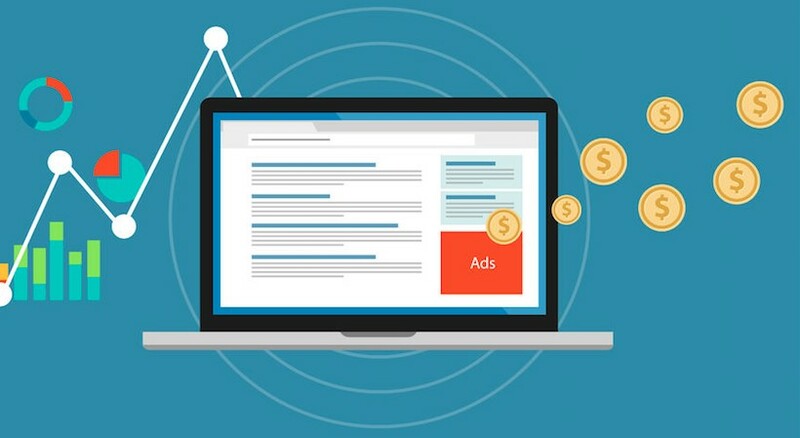 Bing Ads have launched Google like language targeting at the campaign level. New to Pinterest Ads? Here’s a simple guide. Here’s how you can efficiently utilize the broad match keywords. Quora rolled out auction insights and search targeting option. 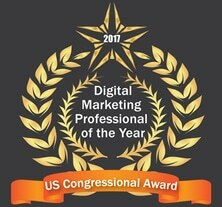 Are you getting the best return out of your digital marketing? Need an extra pair of eyes to review your online game plan? 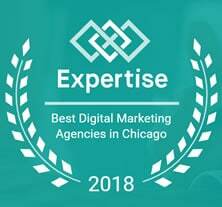 Let our experts take a look at your current state and do a comprehensive digital marketing analysis at no cost to you. Please call us at (800) 379-2829 or contact us today and we will get to work right away.